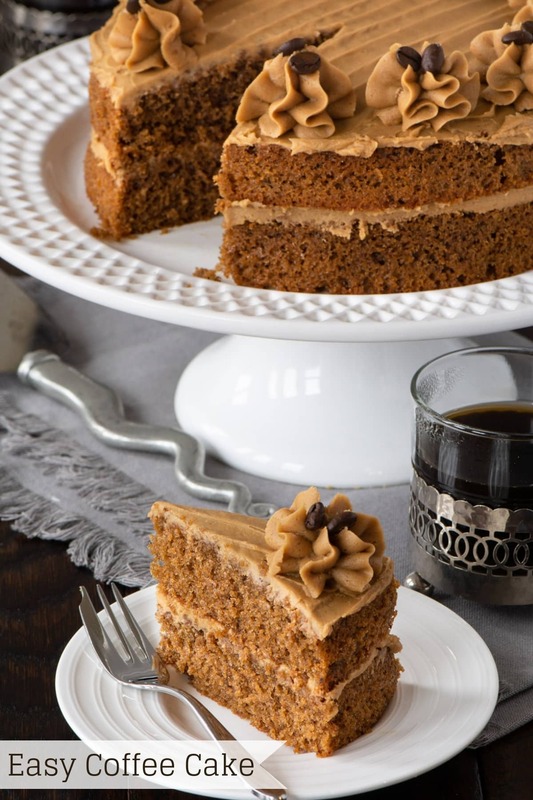 Easy Coffee Cake – A delicious all-in-one coffee sponge topped with smooth coffee buttercream. Simple to make and packed full of flavour. 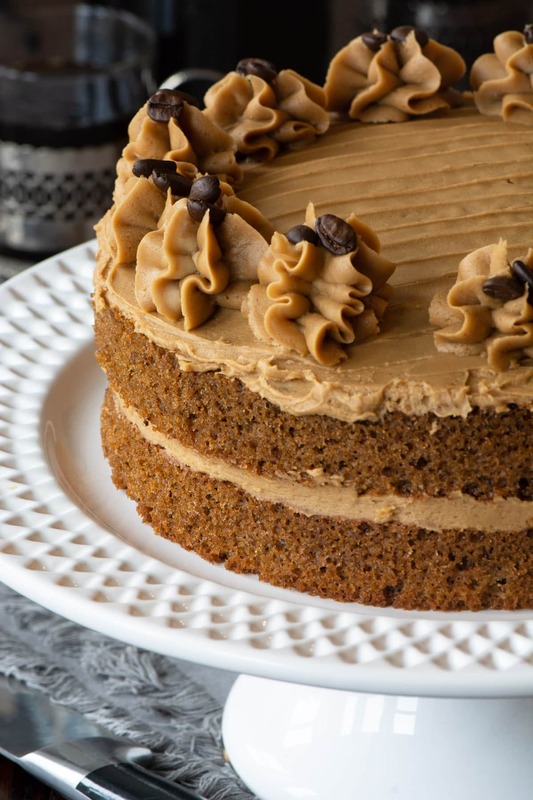 Last week I shared with you my recipe for Easy Chocolate Cake, and today I’m back with another simple, classic cake recipe – Coffee Cake topped with Coffee Buttercream. Two big cake recipes in a row? Yes. 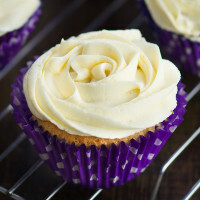 I realised that I have so many more cupcakes on here than full-sized layer cakes. 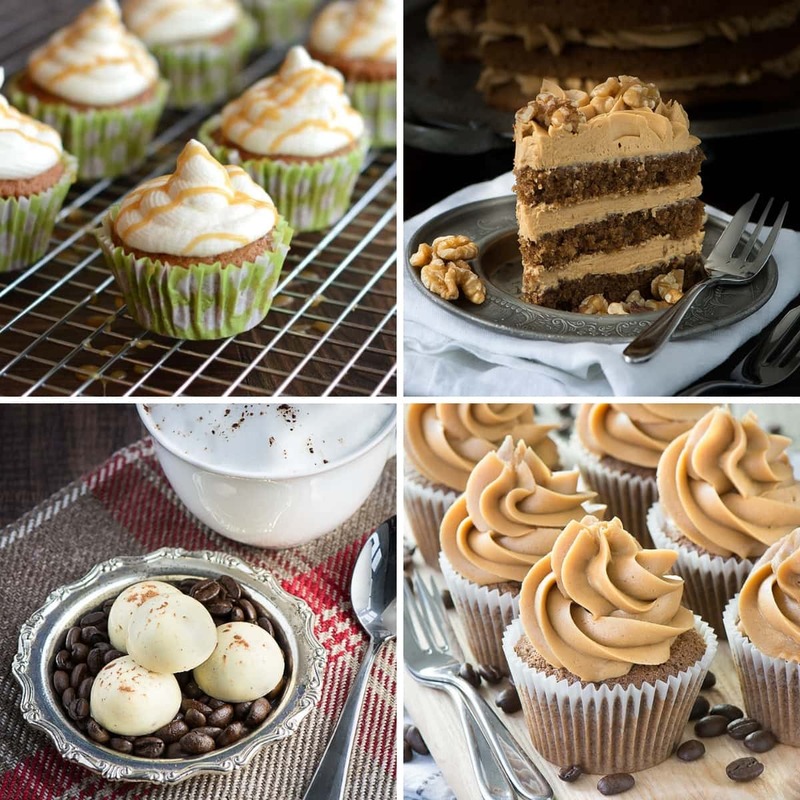 The reason for this is that I almost always test new cake recipes as cupcakes, as it’s easy to make small batches making lots of little tweaks until the recipe is just perfect. As soon as the recipe is just right, I’ll share it on here and move onto the next one. I decided it was about time that some of those cupcakes were transformed into big cakes, so I’m on a mission to supersize them all for you. One of the reasons I love this coffee cake recipe is that both the sponge and the buttercream are absolutely jam-packed with coffee flavour. 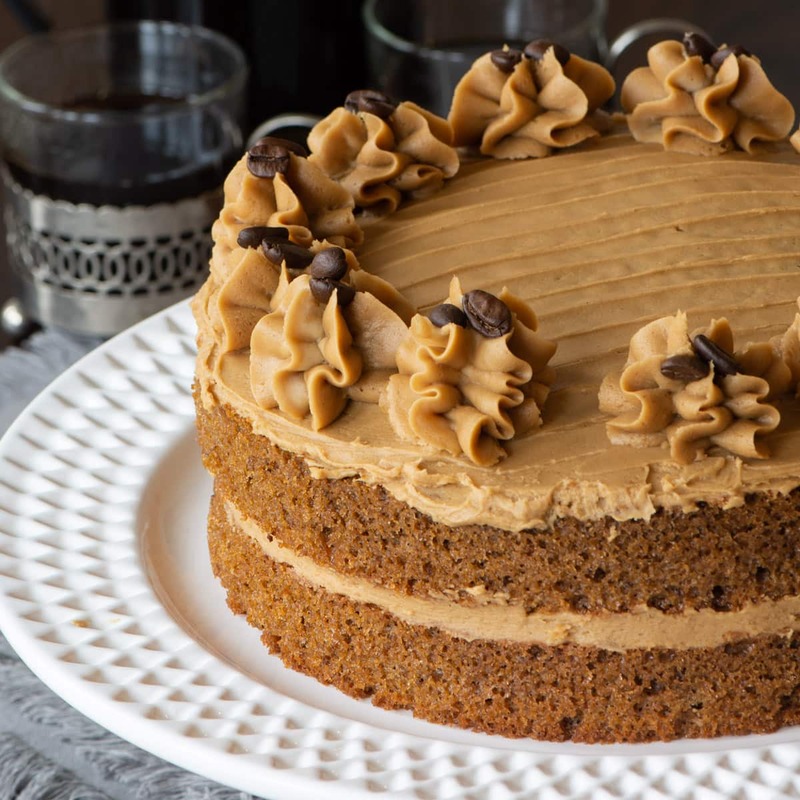 Coffee is one of my absolute favourite cake flavours, and I struggle to resist buying a slice if I spot one in a coffee shop. However, sadly I’ve noticed that quite a few lack coffee flavour in the actual sponge, there’s the subtlest hint, but all the coffee flavour is in the icing. Not so with this cake, both the sponge and buttercream are packed full of flavour. 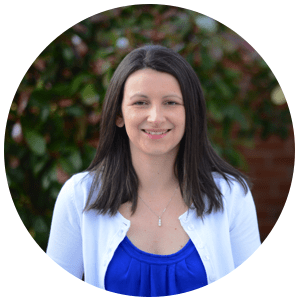 Can I use freshly brewed coffee rather than powder or granules? 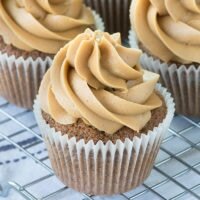 No, the reason I use instant coffee powder or granules in this recipe is that it’s the easiest way to get an intense coffee flavour into both the sponge and buttercream. The amount of freshly brewed coffee needed would mean adding too much liquid to the mixture. You also cannot substitute the coffee powder/granules for ground coffee beans. Making this substitution wouldn’t give the same flavour (as they need brewing to bring out the flavour) as the coffee beans wouldn’t dissolve into the mixture, so you’d end up with bitty cake and buttercream. I only have coffee granules, how do I grind them into a powder? I always use granules rather than powder and I simply give mine a quick blitz in my spice grinder. You can also grind them in a pestle and mortar. Absolutely. We mostly drink decaf coffee at home and so that’s what I usually use for my cakes. The results of using regular instant coffee and decaf are the same. Can I use self-raising flour instead of plain? Absolutely. Instead of the 200g of plain flour and 2½ tsp of baking powder listed in the recipe, use 210g of self-raising flour. What’s the best way to store my coffee cake? 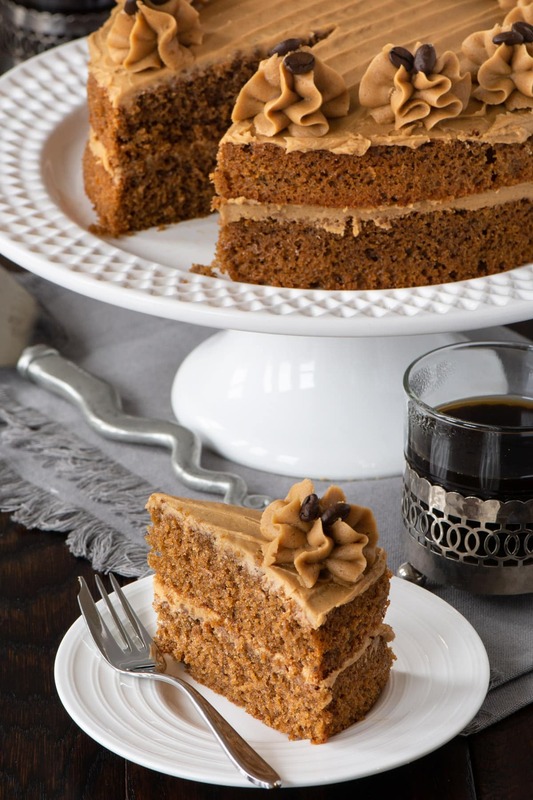 This coffee cake can be stored in an airtight container for 4-5 days. 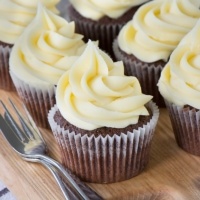 Preferably it should be stored in the fridge (but allow it to come up to room temperature before eating as it’ll have a better flavour and the buttercream will soften), but it’ll be fine at room temperature providing the room isn’t too warm. 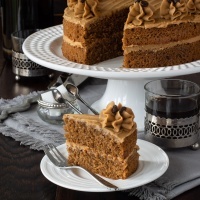 This cake is suitable for freezing, either just the coffee sponge or the buttercreamed cake. To freeze the coffee sponge cake, wait for it to cool and then wrap the cake in clingfilm or store it in an airtight container before freezing. Defrost it thoroughly before decorating. The buttercreamed cake can also be frozen in the same way. If you’ve piped the cake beautifully and you’re worried about squashing it when you wrap it in buttercream simply freeze the cake uncovered on a dish for an hour to firm up the buttercream. Then wrap it in clingfilm. As the buttercream is already solid, it won’t get squashed. When you want to defrost the cake, remove it from the freezer and remove the clingfilm (so it doesn’t stick to the buttercream as it thaws). I would not recommend freezing just the buttercream to use later as the consistency becomes a little too fudgy. This means it’s delicious on the cake but tricky to spread or pipe. What are the coffee cake ingredients for a different size of tin? As for my easy chocolate cake, I wanted to make it simple for you to make this cake in a different size or shape (either round, square or rectangular) so you can get it to fit in a tin you already have at home or feed as many or few people as you need. 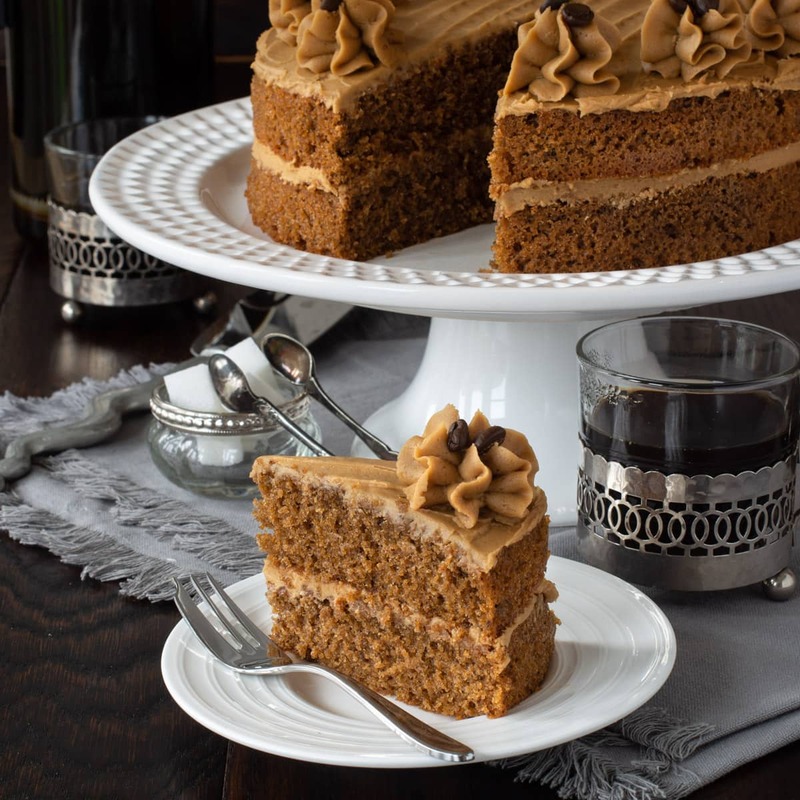 Easy Coffee Cake - A delicious all-in-one coffee sponge topped with smooth coffee buttercream. Simple to make and packed full of flavour. 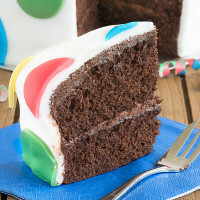 PLUS - How to make this cake in any size of round, square or rectangular tin. This recipe is for 2x 20cm round sandwich tins. To find the ingredients for a different size of tin please use the calculator above the recipe. 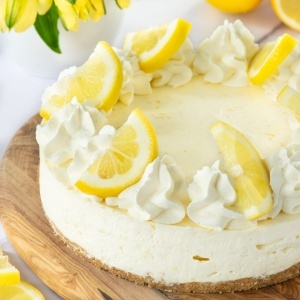 Put all of the cake ingredients into a large bowl (3 tbsp coffee powder, 200g plain flour, 2½ tsp baking powder, 220g soft light brown sugar, 220g margarine or butter, 4 medium eggs, 2 tsp milk, ⅛ tsp salt). Beat with an electric mixer or by hand on a low speed until all of the ingredients are combined. Split the mixture between the two prepared tins. Then bake for 30-35 minutes until a skewer inserted in the centre comes out clean. Once the cakes are cooked, remove them from the oven. 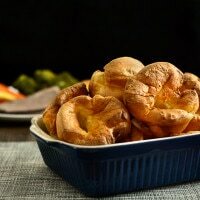 Leave them to cool in their tins for about 10 minutes before removing them from the tins and moving them to a wire rack to cool completely. While the cakes are cooling make the coffee buttercream. Start by mixing together the instant coffee powder/granules (8 tsp) with the boiling water (4 tsp). Set aside to cool. In a large bowl beat the butter (200g) and vanilla extract (¼ tsp) on a low speed until soft. Add the icing sugar (400g) and beat on a low speed until combined with the butter and smooth. Gradually add the coffee mixture, 1 tsp at a time. 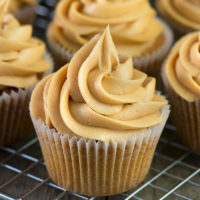 After each addition beat the buttercream until the coffee has been fully combined before adding more. 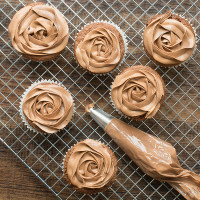 Check the consistency of your buttercream. It should be soft enough that you could spread it onto a slice of bread. 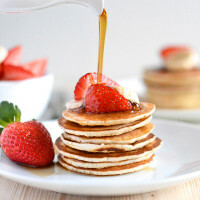 If it is too firm, then add a little milk (no more than 1 tsp at a time) until it is your desired consistency. Place the bottom layer of your coffee sponge onto your serving dish. Spread about ⅓ of the coffee buttercream evenly across the sponge (I like to use a palette knife, but you could use a regular knife or the back of a spoon). 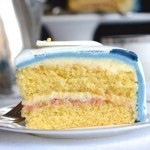 Add the top layer of sponge. Again spread ⅓ of the coffee buttercream on top. Put the remaining buttercream into a piping bag fitted with a large star nozzle (I use a JEM1B nozzle). Pipe 12 blobs of buttercream evenly spaced around the edge of the cake. I give the piping bag a little wiggle as I squeeze so that the buttercream looks slightly ruffled. Of course, if you don't fancy piping, simply split the buttercream even between the middle and top of the cake. Please see storage instructions above the recipe for more information. Greetings from India! I tried the coffee cake and it tasted awesome. I’ve not tried this cake in a deeper tin so cannot guarantee the results. However, it I were to try it, I would go for the same temperature as in the original recipe for about 50 minutes. Amazing! I love that the cake tastes of coffee just as much as the buttercream. Too often I try recipes and the cake tastes bland, but this was full of coffee flavour. 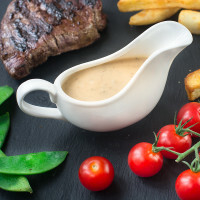 So tasty, a great recipe.